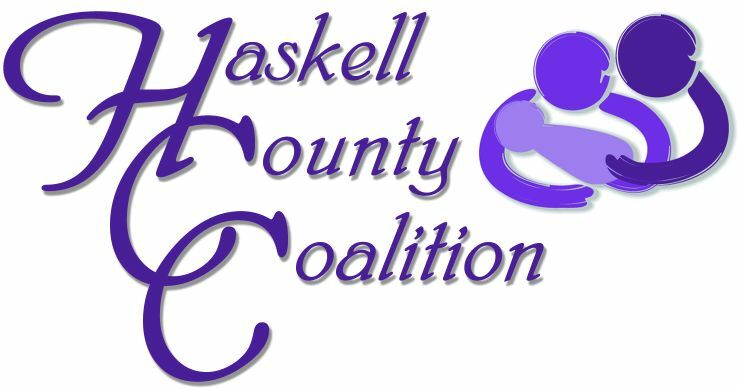 Haskell County Coalition | Committed to improving the quality of life for everyone through efficient and effective partnerships. Committed to improving the quality of life for everyone through efficient and effective partnerships. Since becoming a Turning Point partnership in 2006, the Haskell County Coalition has expanded the partnership to not just provide an opportunity for important community networking, but to provide resources and services to the entire county and surrounding counties. The coalition partnered with three other county coalitions to provide a Smart Start Program for all four counties. The group also utilized School Enrichment data collected from County Schools to develop an Adolescent Health Conference to meet the needs of area schools while providing youth education and empowering them to live healthy by making better choices. The coalition also partnered the 2 Much 2 Loose project to work on preventing underage drinking and passing Social Host Ordinances. Other initiatives the Coalition is involved in is: Move More, Crystal Darkness, Back To School Roundup, 5th Grade Rally, March Against Meth. It was very involved in Census 2010 and received an award from the U.S. Census Bureau. New to the Haskell County Coalition in 2011 is Tobacco Control. We have partnered with Living in Latimer and received a grant from TSET to provide tobacco cessation education to the two county residents. KI BOIS Community Action acts as it’s fiscal agent. Denice Daniels is the Cx3 Coordinator. The coaliton is open to any person or organization that is committed to making Hakell County, Oklahoma, a better place to live. This website is maintained by Royce Alverson. Any announcements or concerns should be directed to royce.alverson@kibois.org.